Book of the Week Book of the Week: A Pick by Jordan Sullivan Jordan Sullivan selects Tulip by Celine Marchbank as Book of the Week. 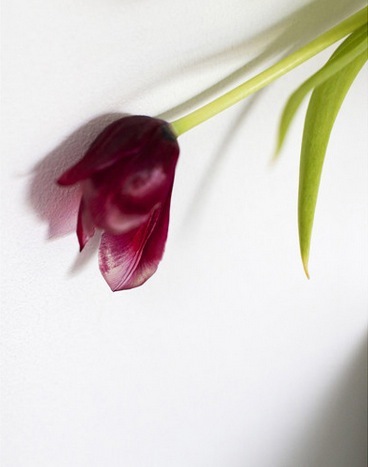 Tulip by Celine Marchbank. Dewi Lewis Publishing, 2016. Jordan Sullivan selects Tulip by Celine Marchbank from Dewi Lewis Publishing as Book of the Week. "Celine Marchbank’s new publication, Tulip, blooms with the same boldness and courage as it’s namesake. The cover, a tulip, falling or resting, is at beginning of the end of its lifecycle (one petal is about to fall away). Marchbank, who works extensively as a documentary photographer throughout Britain, became a caretaker for her mother, in September 2009, after her mother became terminally ill with lung cancer and a brain tumor. Marchbank cites her mother’s love of flowers as a point of origin for her project. Flowers bring beauty into our homes and lives, and they also function as expressions of love and gratitude to the ones around us. Tulip’s uses of personal history and tragedy as a jumping off point to explore these domesticated and natural wonders turn them into beautiful and complex symbols of our own humanity. On the surface, Tulip is a classically structured narrative. The setting is a house and its surrounding landscape. The characters are Marchbank and her dying mother. But time takes on a life of it’s own as the Tulip progresses. Time moves forwards and backwards (one could start this book in the beginning, middle or end, and arguably arrive at similar impressions). We are not allowed to understand the precise blueprint of the house either. The physical space of the home and it’s objects seem to become internalized. We get the feeling we are roaming through an intimate space that exists within Marchbank, giving the book a unique vulnerability and humanity. Unfolding like a fragmented puzzle, photographs of Marchbank’s mother are interlaced with ethereal, day-to-day moments - golden light shines through the banisters of a staircase Marchbank is either climbing or descending, the tops of a treeline rise against a blank slate of gray sky, and hazy still-life’s of her mother’s flowers are everywhere, in various states of life, reminding us of our own ephemerality. 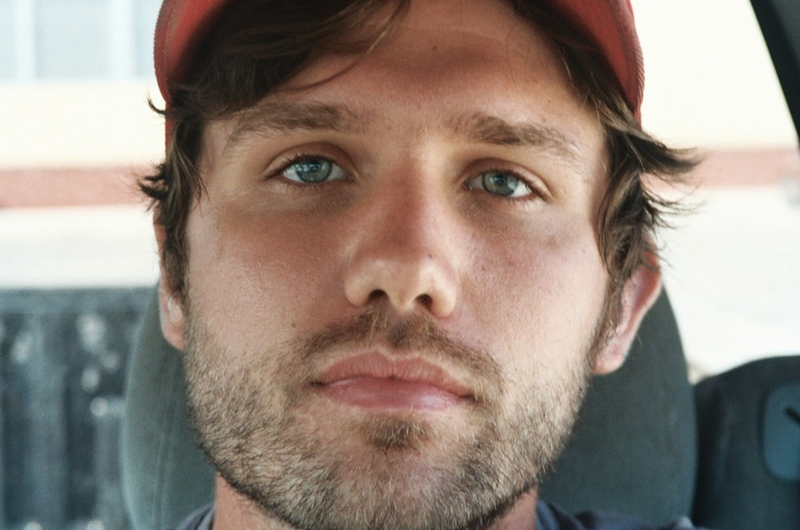 Jordan Sullivan is an artist living in Los Angeles, CA. His book of photographs and collages, An Island In The Moon, was selected as one of the Best Books of 2015. Sullivan's recent publications include After the Funeral and Remaining Light.